Best of the Best Kitchen Ideas: New Series! Hey friends! Happy JUNE! I have to say, I’ve been having a blast planning my new kitchen. Even though it has been slow going planning and waiting on contractors and such, y’all know I love kitchen design, right? 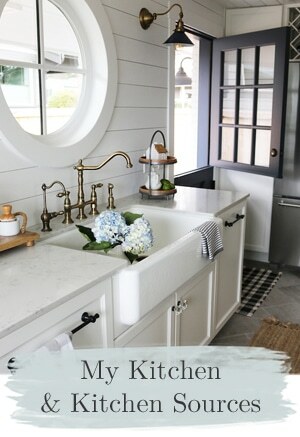 I’m not a kitchen designer, I just happen to LOVE dreaming about remodeling and finding the best kitchen ideas out there. The funny thing is I would need at least a dozen or more kitchens in my house to use all the ideas that I’ve gathered in the recent months. I guess I’ve gone a bit overboard on gathering ideas, ha! 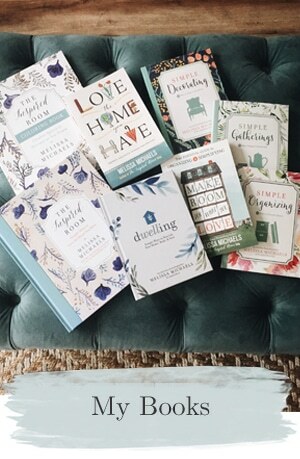 Gathering inspiration is fun but it’s time consuming to research all of the best options and sort through the internet to find the most inspiring ideas. Since I only have one kitchen to redo (darn), I had an idea of what to do with all the potential inspiration and ideas I LOVED but may or may not be able to use! I could pass the best of the best ideas on to YOU! 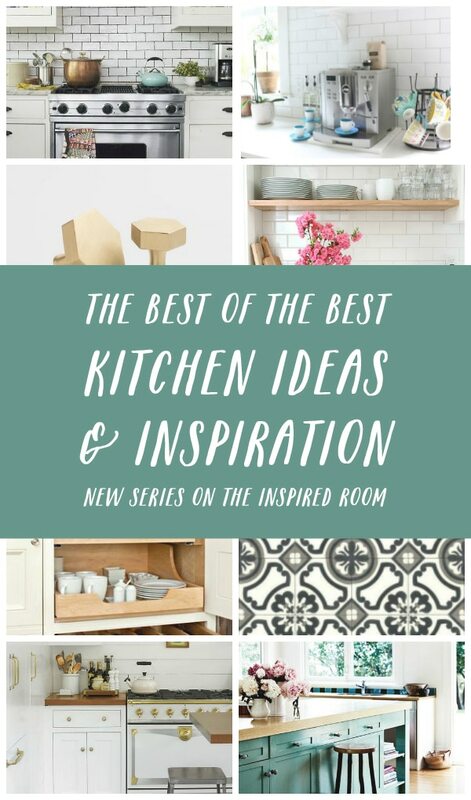 Starting tomorrow, I’ll be kicking off the first post in my super fun new series called The Best of the Best with this month’s emphasis on Kitchen Ideas and Inspiration. 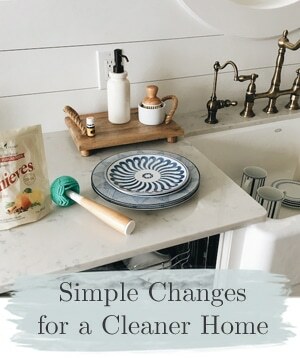 Along with other regular updates I like to share from around my house (such as my guest bedroom reveal which is coming up very soon and the latest updates our own kitchen remodel! ), you’ll find lots of inspiring ideas specifically for kitchens this month. I can’t wait to share all kinds of posts highlighting beautiful inspiration for every corner of the kitchen and all the related ideas and tips I’ve gathered as I’ve been planning my own kitchen! 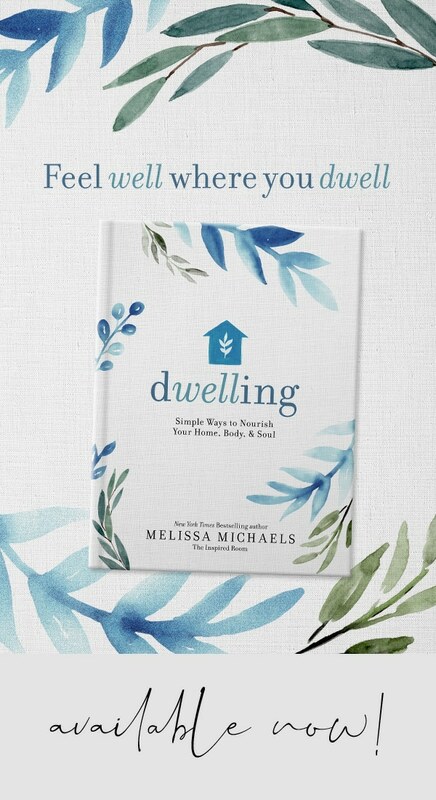 Even though I can’t use all the ideas in my house (sorrow) I’m excited that this series might spark an idea for decorating or remodeling your own kitchen. Either way, it’s fun to dream, isn’t it? And then next month I’ll continue the Best of the Best series with a new focus topic. I can’t wait! See you back here tomorrow for the first Best of the Best Kitchen Ideas and Inspiration post. I think this is a great idea. I look forward to following, as I’m thinking about my own new kitchen! Looking forward to this series! Great idea! Perfect timing! We are about to do some updating in our kitchen! I’m glad to see your photos include some painted-look tiles. I would love to find some that are beautiful and affordable. I can’t wait. I need some of your kitchen inspiration – right now! ps. we LOVE our new fireplace! I do look forward to your blog. Have I missed your side porch reveal off your kitchen though? hi there! can i ask where you purchased that cute mug tree? thanks! Looking forward to it, even tho we just moved into our newly built and ( designed by us!) home…as I am a decorating/ design junkie! Can’t wait! ??? I am so excited for this! We lived down in Steilacoom and are just ripping out walls for our new kitchen as we speak. Can’t wait to follow along. 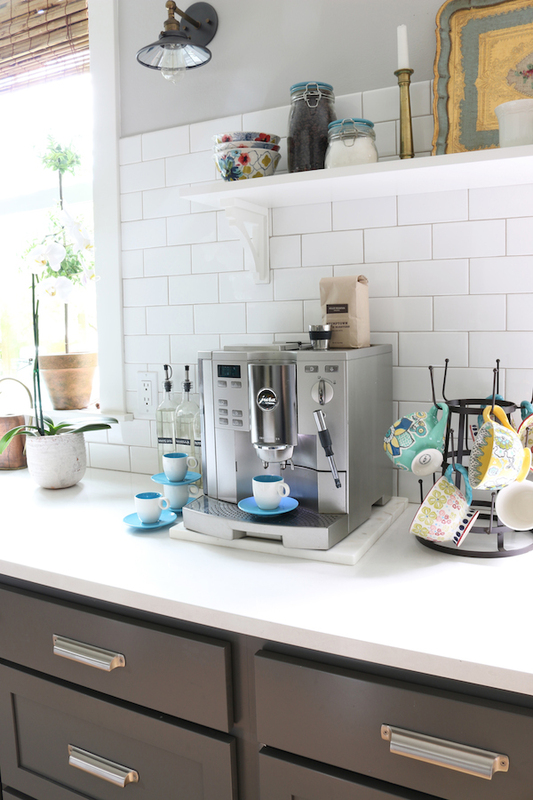 Definitely looking at coffee stations as well. Do you have any coffee machines you recommend for that? Oh, that’s a great coincidence because I have a post coming out soon with some ideas! :) Congrats on the new kitchen, so exciting! These are awesome! So clean and innovated! Nice job! Thanks so much for sharing the ideas! 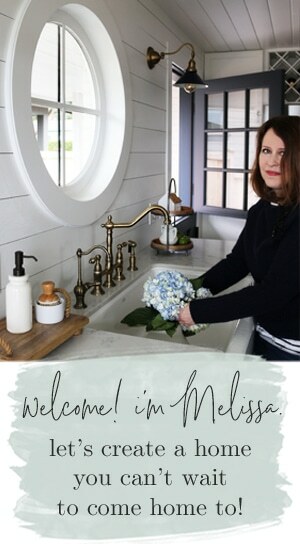 Hello Melissa, I am thinking about something new for my kitchen and your blog is just perfect for me. Thanks for giving me these ideas. 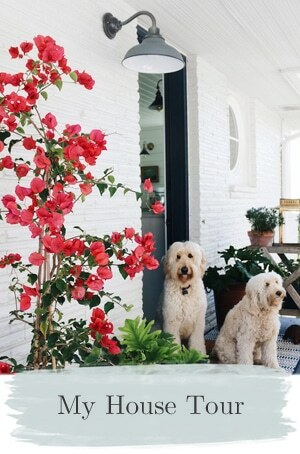 Great blog, always full of fresh and new ideas for every room in the home!